This year our theme will be centered around social justice, entrepreneurship and finances. 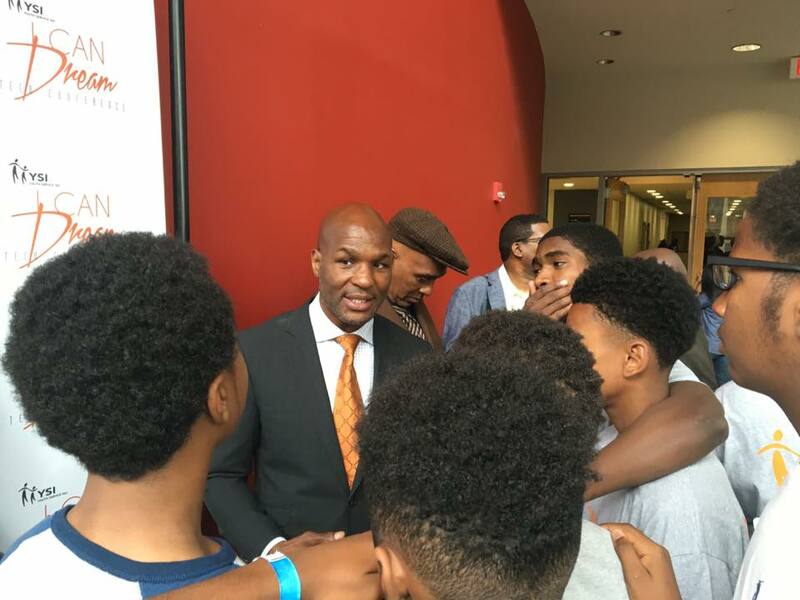 We know this event will create a positive impact in the lives of our youth as well as create opportunities for them to excel. This free event is open to all youth groups, organizations, schools and residents and will feature workshops, guest speakers, giveaways, live entertainment and more. 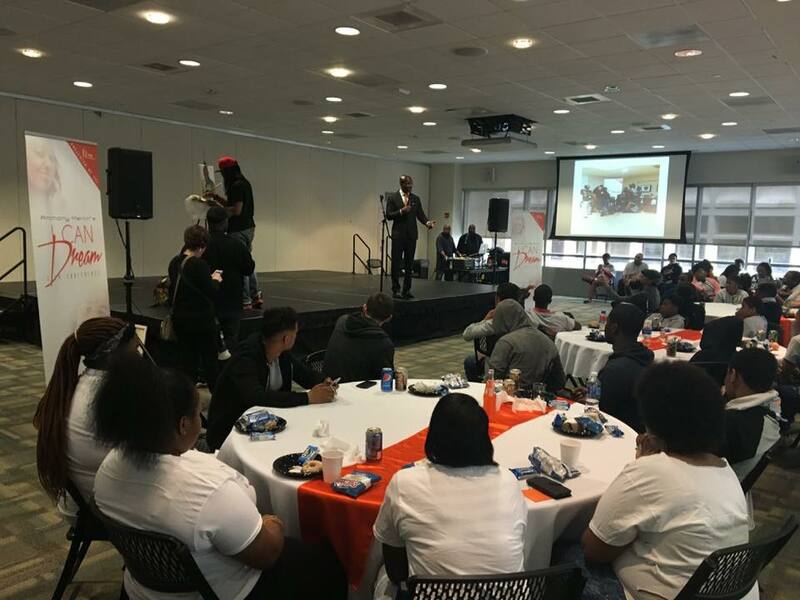 In previous years we have had amazing guest such as world champion boxer Bernard Hopkins, Philadelphia Youth Poetry Movement’s Greg Corbin, Jordan Brand, Speak Life Tour. 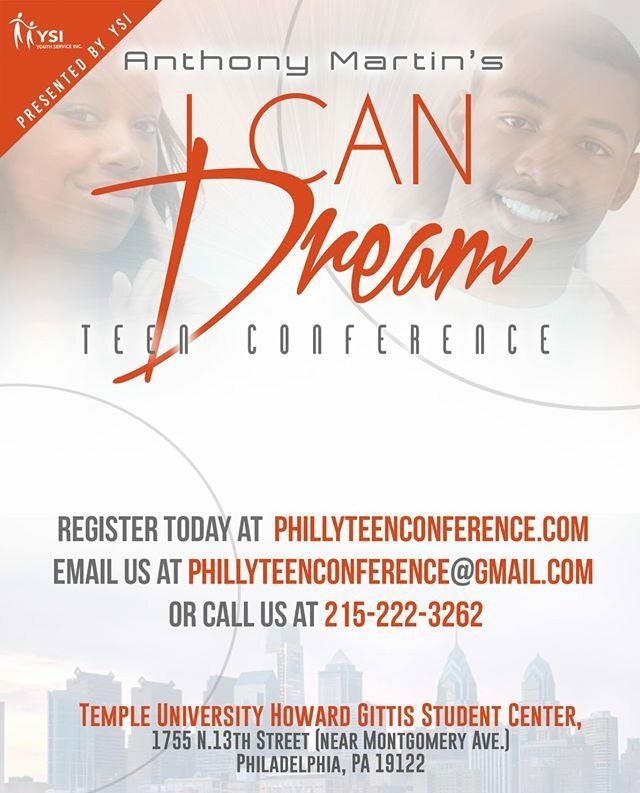 We hope that you will register your group today, spread the word and support our teens.